Wade has some pretty famous friends. At this point, we all know that Dwyane Wade is retiring from the game of basketball. On Tuesday night, Wade will play his last game in Miami and on Wednesday, he will be on Brooklyn to play his last game ever unless the team can pull off a miracle to barely squeak into the playoffs. 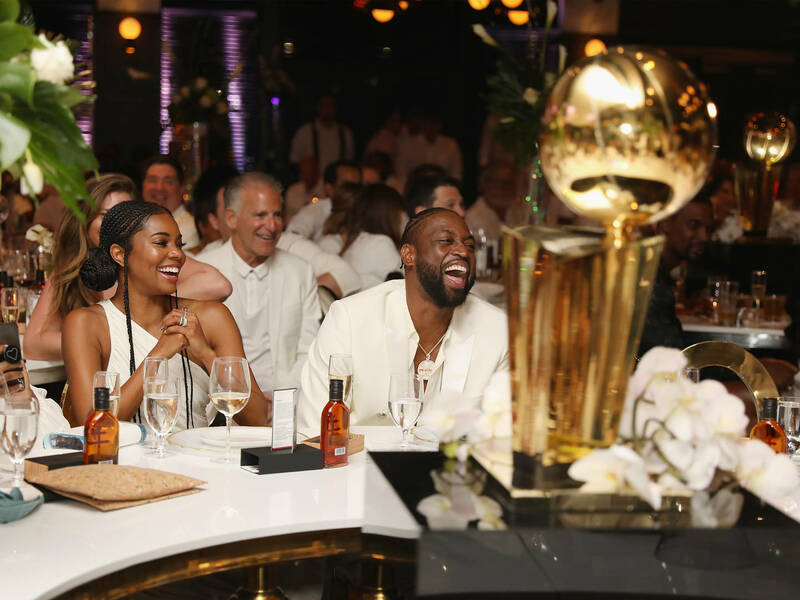 Wade knows his time in Miami is coming to an end and to celebrate such an occasion, Wade hosted a huge farewell party last night that boasted some pretty famous names. Some of hip-hop's biggest names were in attendance at the event. This included Meek Mill, Fat Joe, and even Rick Ross. 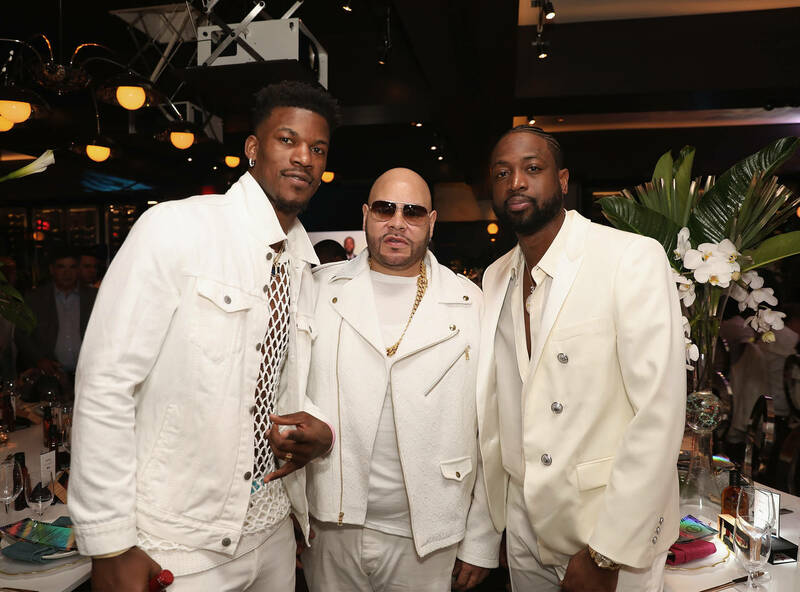 Of course, some of Wade's best friends from his time in the NBA were there, including Chris Bosh and Jimmy Butler. Pat Riley and Erik Spoelstra were there as well, making the event a truly Miami Heat affair. Wade's wife Gabrielle Union was there as well and the whole event looked like it was packed with celebrity star power. Everybody at the event was asked to wear all white and it looks like the guests happily obliged to the request. D-Wade will be retiring with three NBA Titles under his belt, as well as 13 NBA All-Star nominations. Needless to say, it's been a pretty great career.